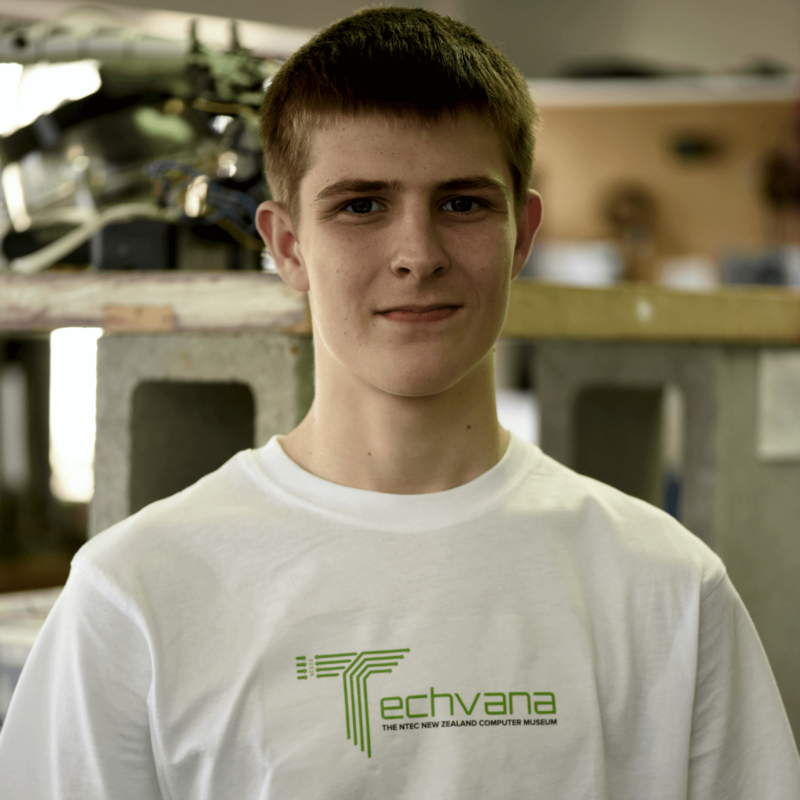 Nathan is the youngest member of team Techvana bringing his knowledge in retro technology and quirks to the table. He currently studies at Pakuranga High school. An excellent guide who has enlightened visitors giving them a roller coaster ride experience on the exhibits we have up on display. Assists Dinith our workshop manager in the process of diagnosing and restoration of our retro collection. A budding collector of retro consoles he enjoys gaming on them more than current generation platforms. A joy work with often keeping us up to date on information on the collection which we house here at Techvana thanks to his sharp eye on detail.